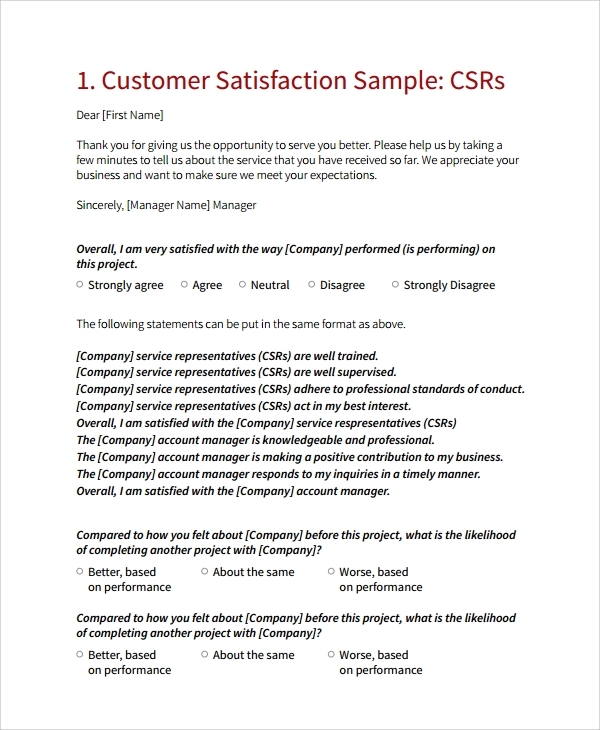 Such forms are mostly used for the customer satisfaction point of view by the firms. 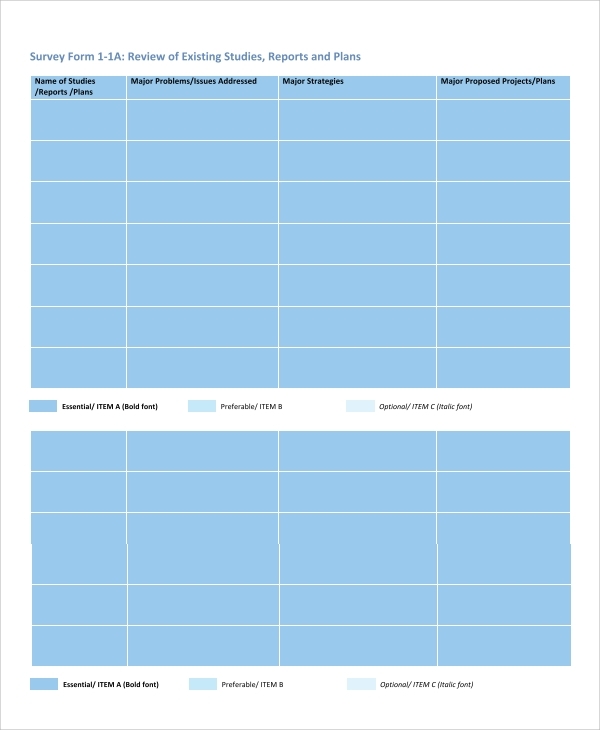 Such forms help in building the bond of the customer with the firm and it leads to a long term established market of a specific company. It helps in setting up better understanding between customer and the company and even the customer can share his/her experiences with the company and faults/issues can be easily rectified, thus helping in building a better product. This survey is done by teachers for the students that give them effective rating as per their working capabilities. 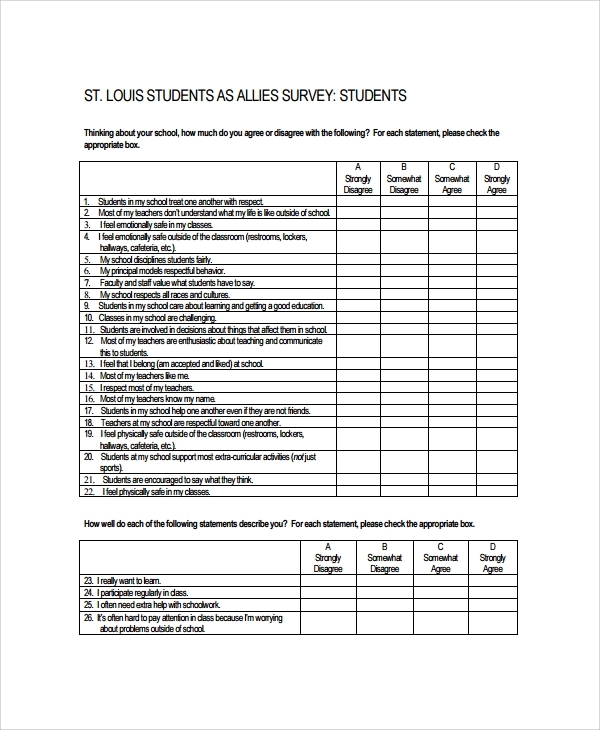 Such survey helps in indicating the overall progress of the student. This rating is not just in academic terms related to science or mathematics, but it tells about the other positive points about the student. Such things help in knowing the various areas where more stress is needed. 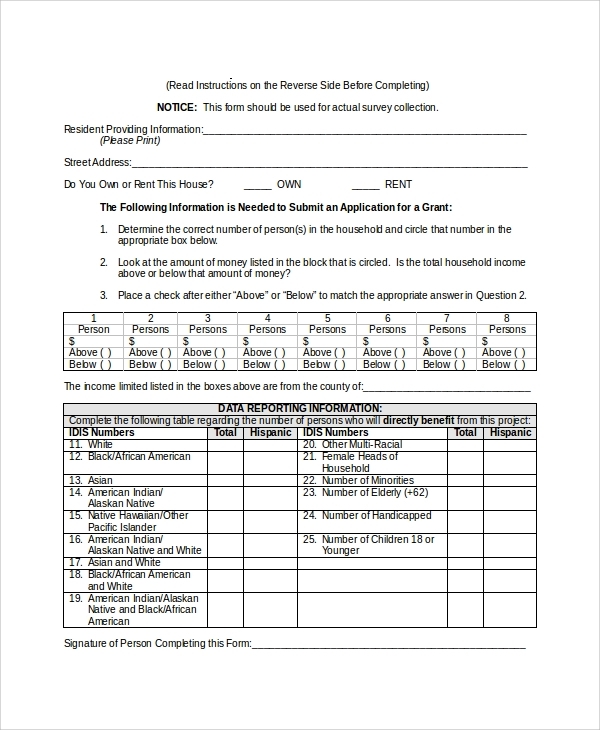 This survey form tells about the teacher and is filled by the student. Just like the above category, it helps in rating the teacher as per his/her capabilities. The feedback may be about the communications skills, inappropriate way of teaching, etc. Such anonymous feedback form of teachers will help in better rectification of the flaws in them and also help them enhance their specific skills which are needed to become a better teacher. 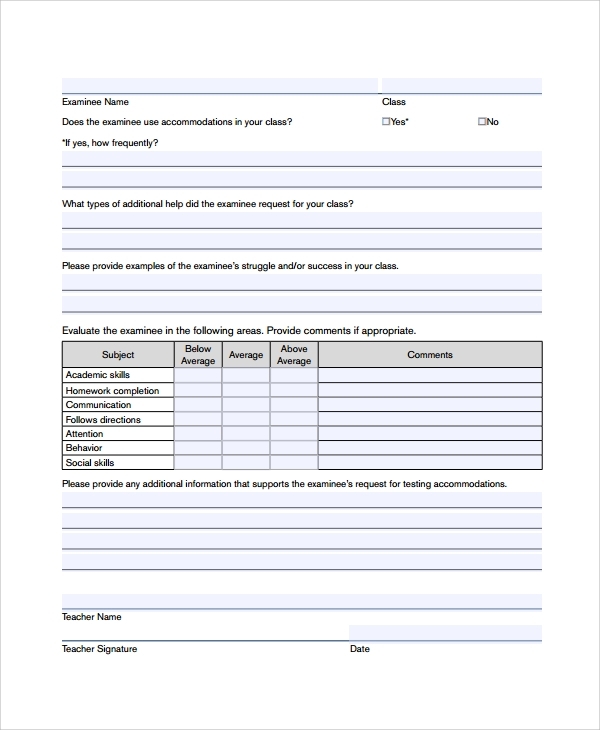 This survey form helps in getting the information regarding how much satisfied the consumers are with the various service providers they are using and what are the flaws they have faced during the service. Such feedback helps in enhancing the quality of the service which leads to better market respect. This market respect doesn’t let the potential buyers switch to other options and also helps in acquiring new customers. This server customer bond is essential for a better personal market. This is a data collected from a society that may have the number of the residents, their monthly income, place of birth, age groups etc. Such grant survey from helps in knowing more about the versatility of a society and its people. It maintains socio economic relation between the residents and helps in making more intellectual bond. 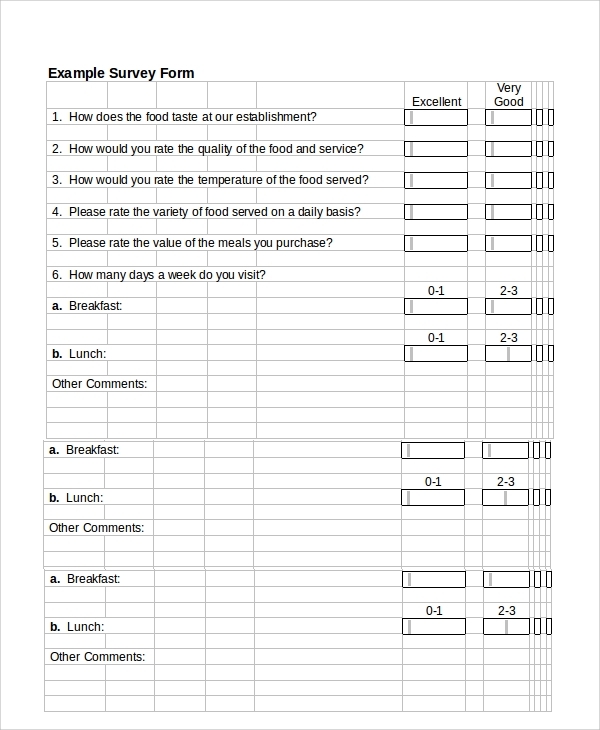 Surveys are the most interactive and easy method of getting to know about any person or a community or a market simply by a page of questionnaire. 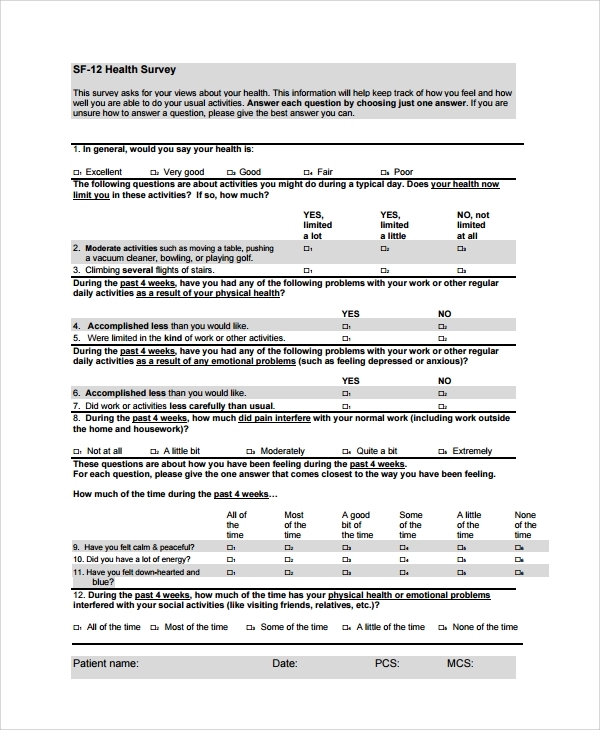 This survey is a combination of questions whose every single answer carries a certain point that rates anything easily. We have got various types of such surveys on numerous topics ranging from society to knowing about the personal instincts of any person. 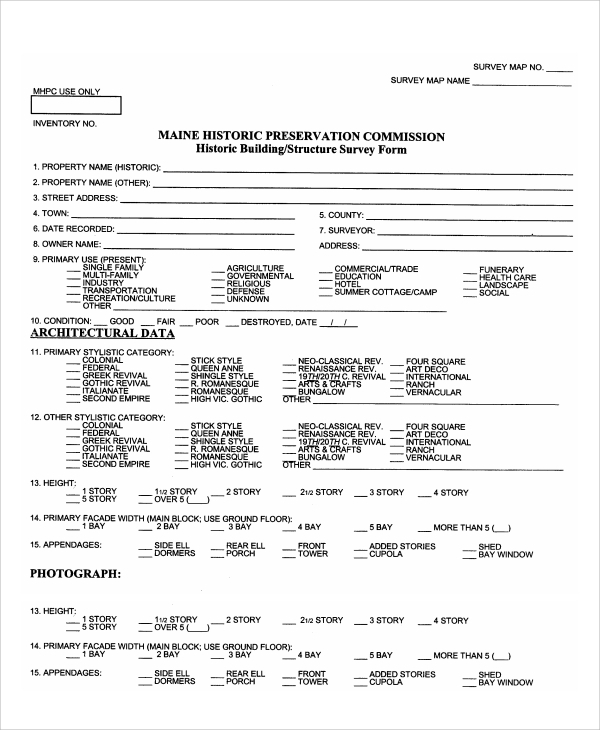 We even make such surveys as per the demand of the customer. 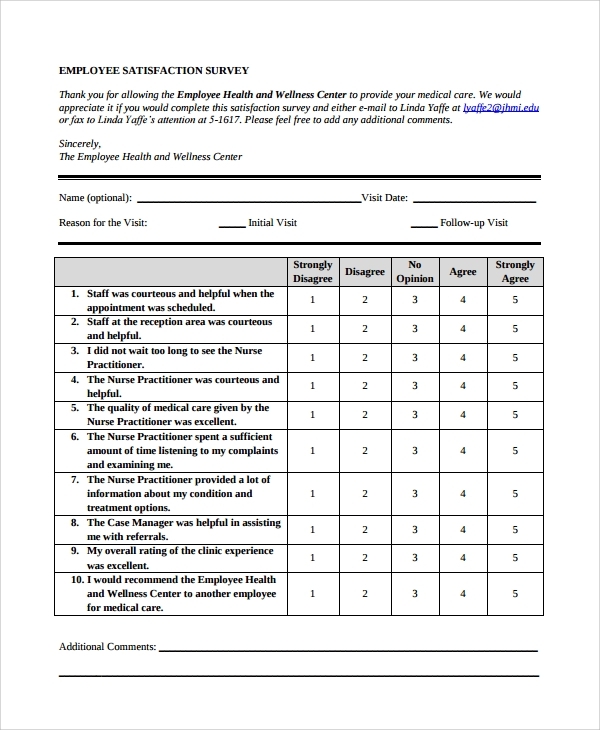 The questionnaire won’t be repeated and a fresh set of questions will be given every time which is prepared by our experts. Rest assured of the delivery, we love doing things well in advance.